Full Qmac QM9912 portable Pack System. 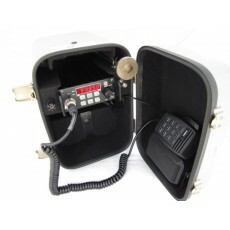 HF90 Transceiver with Broadband Longwire Antenna. Comes complete with Mains charger/12VDC charger and acc. Late Model Chassis with V4 firmware-Can be set up in "Advanced Mode" to be field programmable-ACMA Licence conditions apply.